Contact webmaster Peter J. Gossett at winstoncounty@gmail.com and send in stories, pictures, or other material. View North Alabama history at Special People and Places. 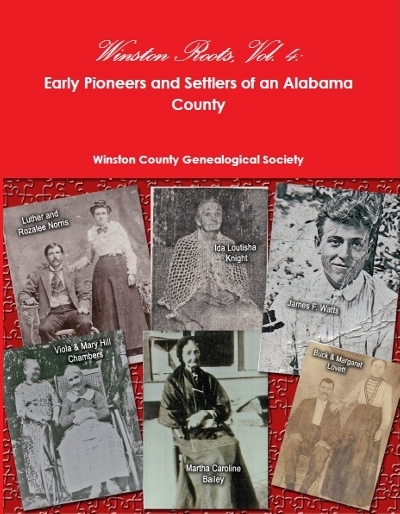 The Winston County Genealogical Society will meet Tuesday, May 21, 2019 at the Winston County Archives at 6:30 P.M.
Collage created by Lorene Dodd, photos by Peter J. Gossett. 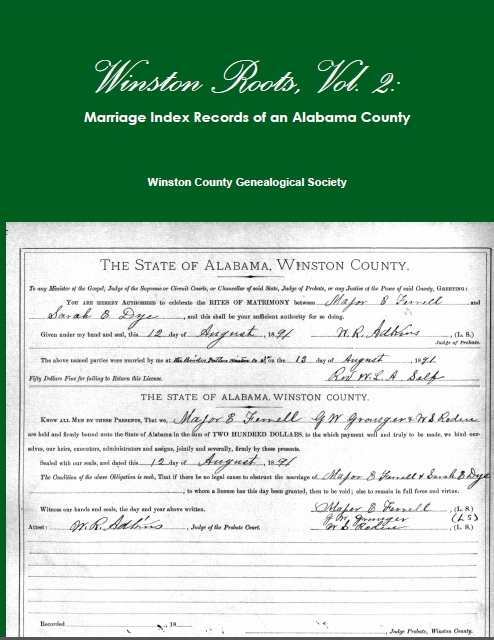 The area of Winston was part of Walker County until 1850 when Hancock County was made from northern Walker, and in 1858 the name was changed to Winston. 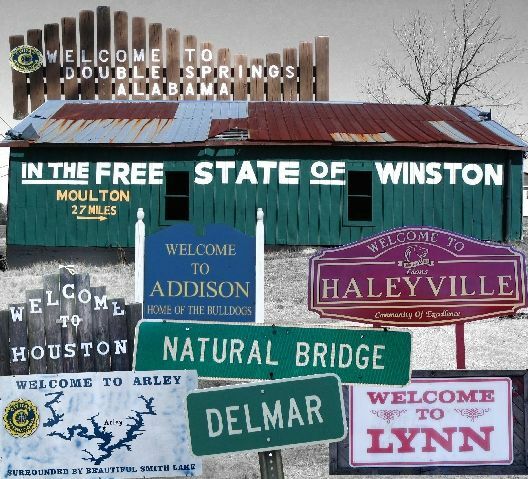 Winston County gained notoriety during the Civil War at the Looney's Tavern meeting where it was declared the "Free State of Winston" with plans to secede from the state though it never did. 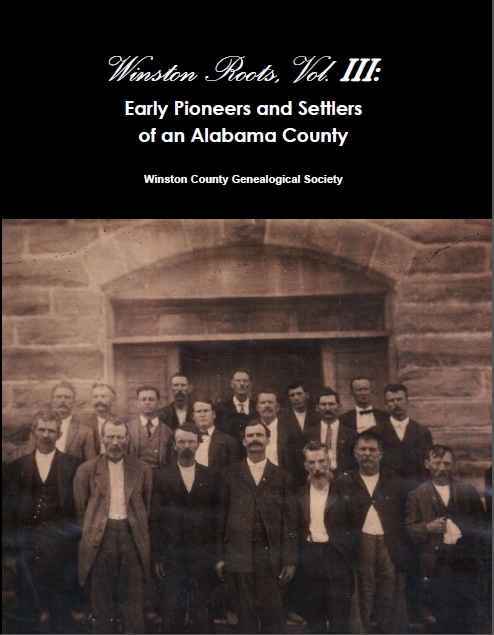 In 1877, the eastern portion of the county became part of Cullman. The first county seat was Houston, but it moved to Double Springs in 1883.